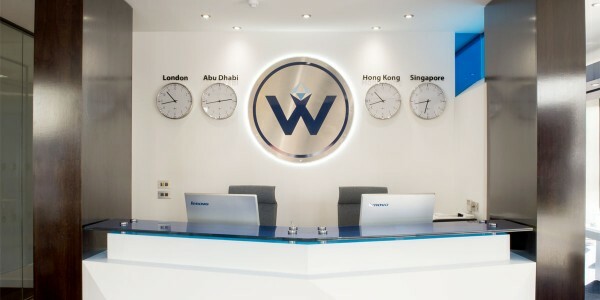 Henry Wiltshire Singapore is an international estate agency providing a complete and integrated property investment service to investors. We offer locally based clients a direct channel to investing in the London property market as well as providing a complete in-house lettings, management and resales service for clients. Our international network allows buyers an unrivalled and trusted channel into these local markets as well as an on-the-ground property finding service for clients who are seeking to relocate or purchase a property for children leaving for schools and universities abroad. The office also manages new project exhibition sales for UK developers, being a keystone city of the global international marketing network. Our international network offers buyers a channel into these local markets as well as an on-the-ground property finding service. Stunning maps show the demographics of London, Manchester, Leicestershire, Tyne and Wear and Yorkshire . The maps that look like oil paintings were created by coder Ben Flanagan and shows each dot represented by a single person in London. Super good deal London Zone 2 property. The seller could not complete the deal. She dropped the price A LOT in order to sell or flip the contract. Looking for a cash buyer only. It is a studio apartment with furniture pack on 2nd floor at approximately 578 sqft. cater to residents’ every need. Price per square foot : RM 1100 - RM 1300 per square foot inclusive of 3 - 4 car park spaces.